This is the smart ceramic tile printer. 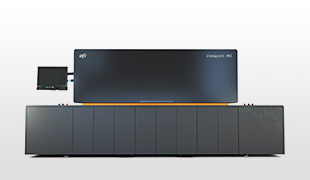 It’s a new digital inkjet tile printing platform that stands out for its connectivity, integration and outstanding user experience. 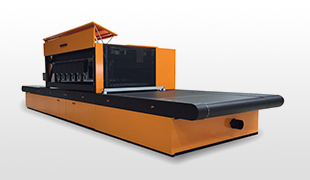 Print Speed: up to 60 m/min. Produce tile decoration your market demands. 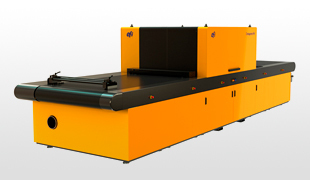 Print Speed: Up to 50 linear m / min. The most advanced and reliable printer ready for new trends in ceramics manufacturing. Print Speed: Up to 50 m / min. A portfolio of digital inkjet solutions for the technical porcelain tile production: Printers (X4 SOL, P3 SOL, M4 SOL, C4 SOL), approved porcelain dyes inkjet inks and Fiery proServer. 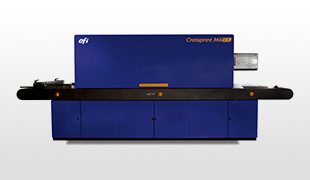 Produce highly valued ceramic products with the distinctive, high print quality of the Cretaprint C4 digital inkjet printer.